Hilton & Bishop attorneys represent clients in front of probate courts throughout the Commonwealth and assist executors in carrying on and completing the estate administration process. In addition, Hilton & Bishop attorneys are licensed to practice in front of the Internal Revenue Service. The preparation and filing of Massachusetts and federal estate tax returns are important aspects of the estate settlement service provided by the firm to its clients. Hilton & Bishop helps clients understand the tax laws that apply to their situations. This can include post mortem solutions to vexing transfer tax problems. 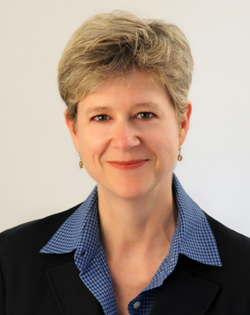 A highly respected member of the Cape Cod legal community, Jodee Bishop is AV Preeminent Peer Review RatedSM by Martindale-Hubbell, the highest level of peer recognition possible in the legal community for professional abilities and ethics. Ms. Bishop concentrates her practice in estate planning, charitable planning, planning for families with closely held business interests, and trust and estate administration. Ms. Bishop is authorized to practice before the Internal Revenue Service. 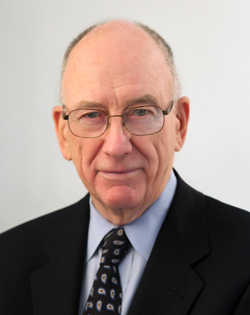 An esteemed leader of the legal community in Boston and currently on Cape Cod, Frederic H. Hilton has been a legal advisor and trusted counselor to numerous families and their businesses. He has consistently earned the distinction of AV Preeminent Peer Review Rated by Martindale-Hubbell, the highest level of peer recognition possible in the legal community for professional abilities and ethics. Mr. Hilton concentrates his practice in advising clients in the matter of estate and gift tax planning, and trust and estate administration. Mr. Hilton is authorized to practice before the Internal Revenue Service. Emily Kellndorfer was a shareholder at Bodman PLC, a large and highly regarded law firm in Michigan before moving to Cape Cod in 2005. Ms. Kellndorfer focuses her practice on estate planning and probate administration, preparation of estate tax returns, and estate and gift tax planning. Ms. Kellndorfer is authorized to practice before the Internal Revenue Service. 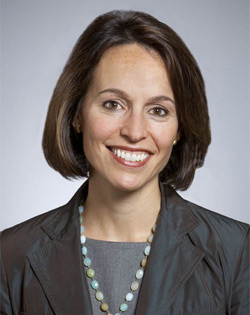 Kimberly P. Taylor was a partner at Kirkland & Ellis LLP in New York City before moving to Cape Cod in 2011. At Kirkland, she represented public and private companies and their investors, shareholders and boards in various corporate transactions including sales, acquisitions, financings, minority investments, securities offerings, contract matters and employee matters. In January 2011, American Lawyer magazine featured Kim in its "45 under 45," issue as one of the best young female lawyers in the Am Law 200. 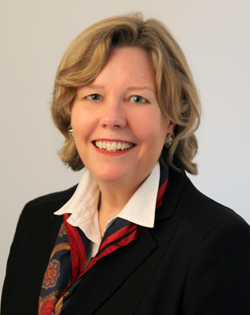 Ms. Taylor focuses her practice on transactions and advising businesses, their boards of directors and their owners.